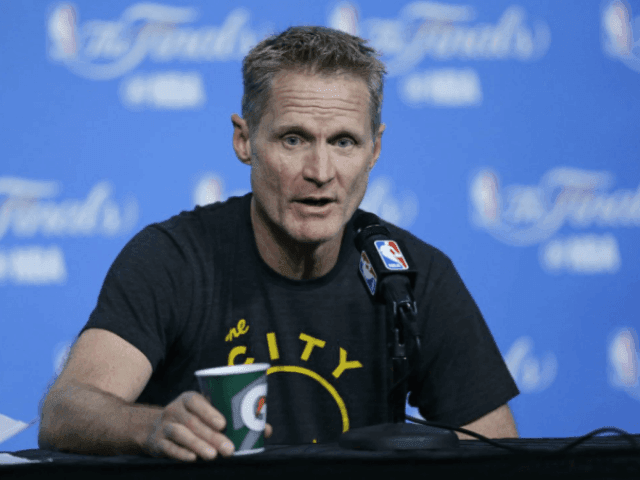 Golden State Warriors head coach Steve Kerr has been a frequent participant in the gun control debate, sharing his opinions in everything from television interviews to passionate press conference rants. However, this time Kerr will take the debate to the town hall. According to the Mercury News, Kerr will participate in a town hall discussion on gun violence with high school students from Newark Memorial High School, in Silicon Valley. U.S. Representative Ro Khanna will also join Kerr for the event. Kerr has always felt a personal connection to the issue of gun violence, in 1984 his father was shot and killed while serving as president of the American University in Beirut, Lebanon. 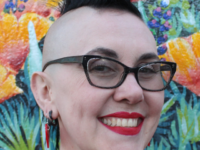 In recent weeks, especially in the aftermath of the shooting at Marjory Stoneman Douglas High School in Florida, Kerr has become even more vocal. In Kerr’s first public comments after the shooting, he said that it didn’t matter to the government that “children were being shot to death.” He also accused politicians of “bowing down to the NRA” for campaign donations. The town hall will be held on Monday, March 12th.